When we say that we believe we are called at Vox to be a place where everyone has an opportunity to explore what it means to follow Jesus as his disciple, we understand that this includes those with a wide range of disabilities. Whether you or someone in your family has a physical, intellectual or spectrum disorder, we want to work with you to help create a space where everyone can join us at the table. Here are a few things that we want you to know before you come to Vox. 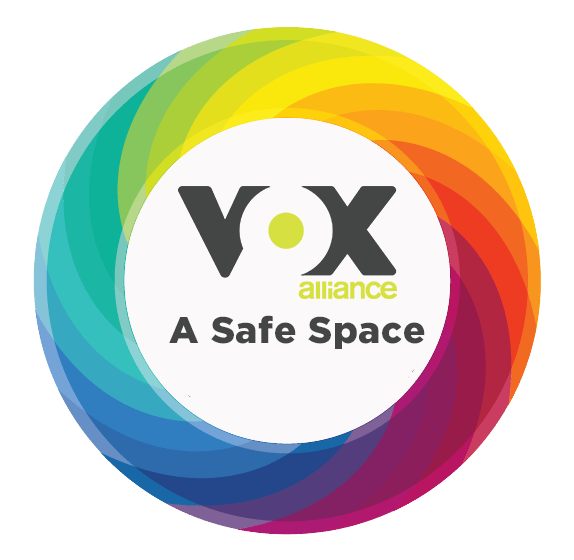 There are already people here at Vox with physical disabilities (including people using walkers, wheelchairs, suction machines and oxygen tanks), intellectual disabilities (including someone with Down Syndrome who visits us regularly) and lots of folks with Autism and ADHD. 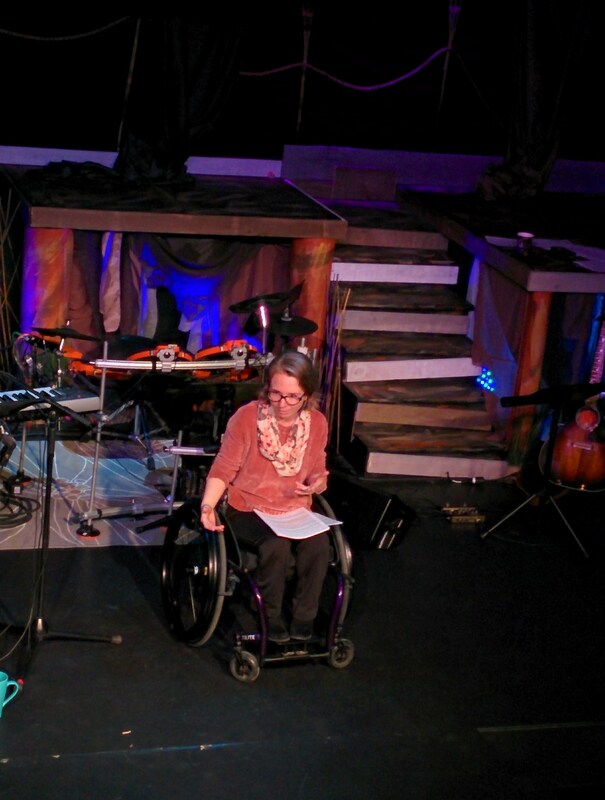 We’ve tried to think about accessibility and inclusion. We’ve tested our space for accessibility and found it scores high but not perfect. At this point we do not offer sign interpretation, but would be very happy for someone to come with an interpreter. We have worked to train our Sunday School volunteers in issues around sensory processing disorder, ODD, ADD and ASD. We have a few individuals who are able to be one-on-one buddies with folks who need that care, but it is really helpful if we know in advance that you’re coming. Please shoot us an email at: [email protected] so that we can do our best to care for your special person. You don’t have to put on a mask or pretend to be someone you aren’t to be part of things at Vox. It’s okay if you communicate differently from other people or need a little extra help with things. We think that you’re valuable just as you are and look forward to getting to know you. We want you to participate as much as you want to. Having a disability can create lots of barriers to participation, but we hope that won’t have to be the case at Vox. Whether you want to help with VoxKids, serve in hospitality, participate in our teaching team or simply be part of our community, you will not be the first person with a disability to do so at Vox, and we hope you won’t be the last, either. We won’t always get it right. We would love to promise a fully inclusive space where nothing will ever be wrong, but just like we’ve said on our Radical Inclusion page, we know that we will sometimes fall short of our best hopes and desires. We’re a small church, made up almost entirely of volunteers, which means we’re not experts. We don’t own our building, and so we only have so much say over how it looks and how accessible it is. It is our hope that when things aren’t the way they need to be, we can have grace-filled conversations with each other that lead us baby step by baby step closer to these goals.